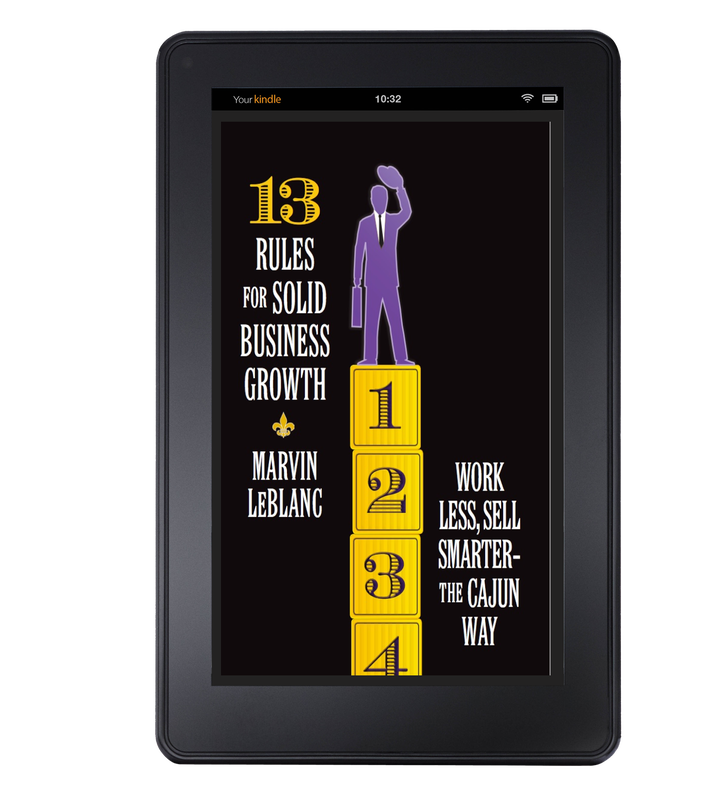 Complete to receive your free ebook, 13 Rules for Solid Business Growth. Please allow 24 hours for the download to be emailed your way. Peace, Love and Gumbo!